Winners will be announced on Monday, April 15, 2019 at 6 PM. Prizes will be picked up at our team office at Keller Williams Realty Middle Georgia – 4851 Russell Parkway, Warner Robins. Winners are REQUIRED to be present to pick-up prizes. 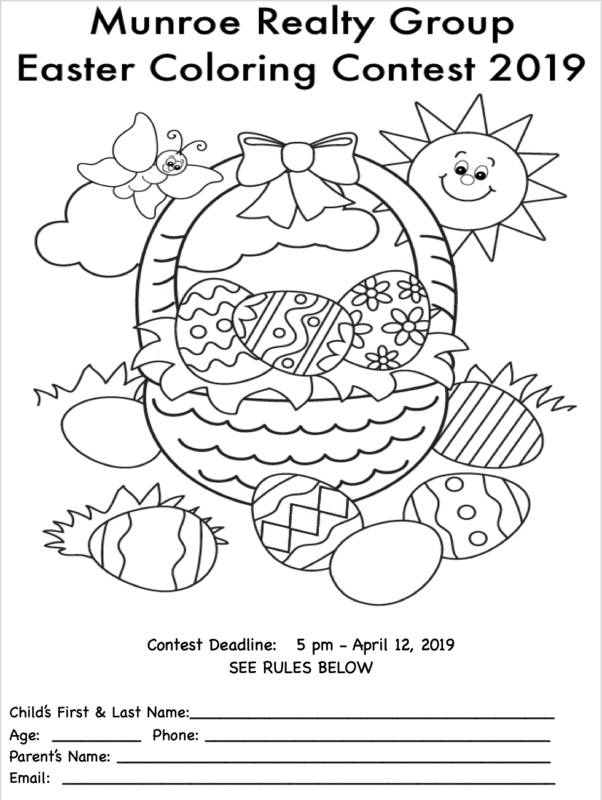 Prizes must be picked up prior to May 1, 2019. We will showcase your child’s art on our website and business Facebook page.